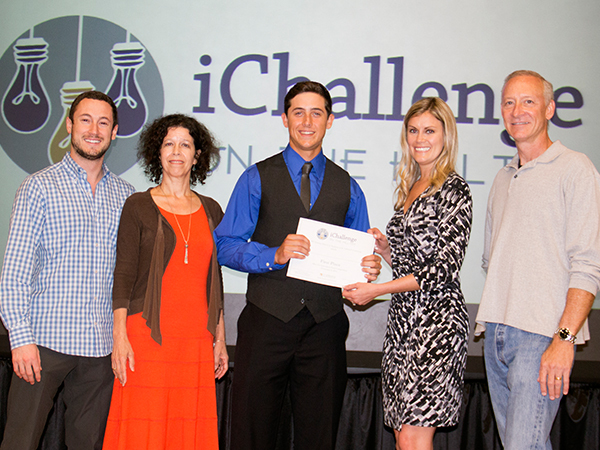 The Bill Munday School of Business invites students from all majors with innovative concepts to participate in iChallenge on the Hilltop – an annual business plan competition that encourages students to pitch their ideas to a team of judges, partner with mentors to develop a plan and compete for prizes. STEP 1 – Ventures begin with unique concepts. 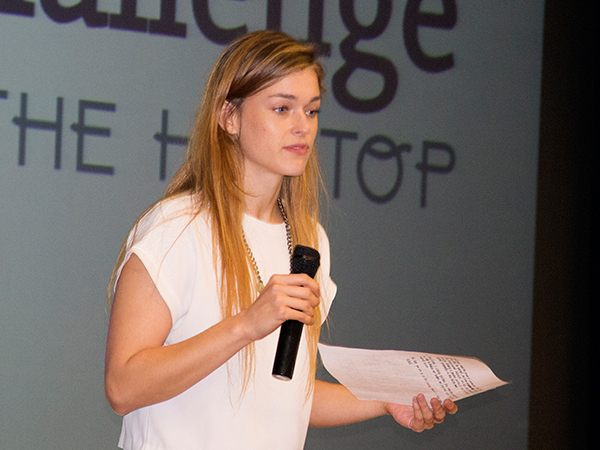 Students pitch their creative ideas to Austin business leaders at the Ideas for Innovation Competition in the fall. Ideas can take the form of a new for-profit or non-profit business, app, product or service – or even a solution to a problem. STEP 2 – Ventures require time, support and resources. 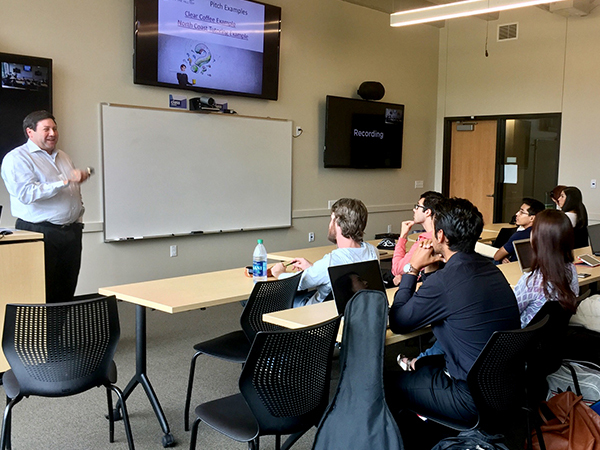 Students selected to move on from the Ideas for Innovation Competition partner with faculty mentors and experienced, local professionals to ensure they have a quality entry and a viable plan. 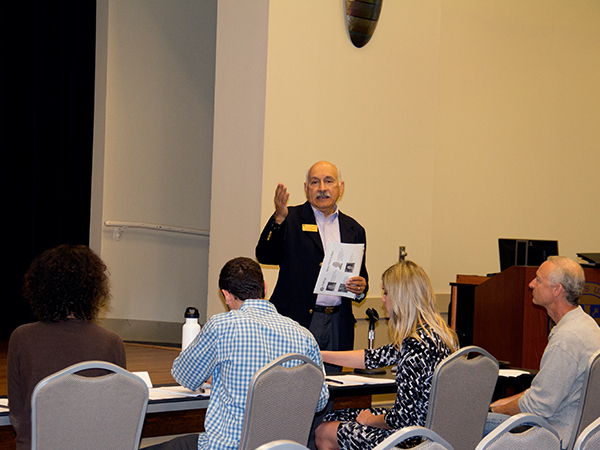 The Bill Munday School of Business hosts tutorial sessions on business modeling, market sizing and financials to provide students with additional help. STEP 3 – Ventures need solid business plans. 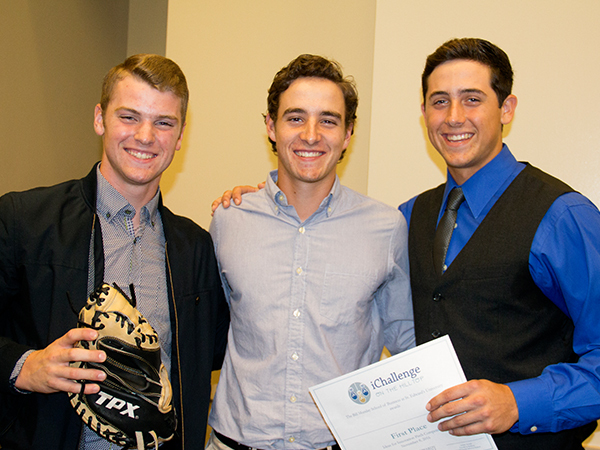 Student teams present bold plans that improve the community and attract business investors at the Business Plan Competition in the spring. An experienced panel of judges assess all business plans for accuracy and feasibility. 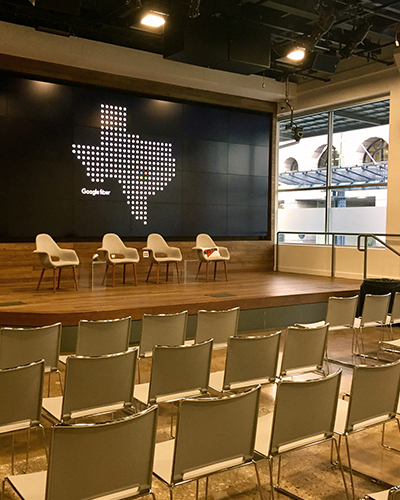 In addition to prize money, participants receive valuable feedback from judges and prominent members in Austin’s business community. First place winners may be eligible to compete in additional business plan competitions, with financial assistance provided by The Bill Munday School of Business.